Friday Eats Archives - ThirtySevenWest ThirtySevenWest - Creative ideas about personalized custom ribbons, woven tags and labels, personalized gifts and more!!! Today’s Friday Eats is Chicken Pot Pie! Winter is getting closer and it’s getting colder out, so this recipe is great to make the home warm and smell awesome too! 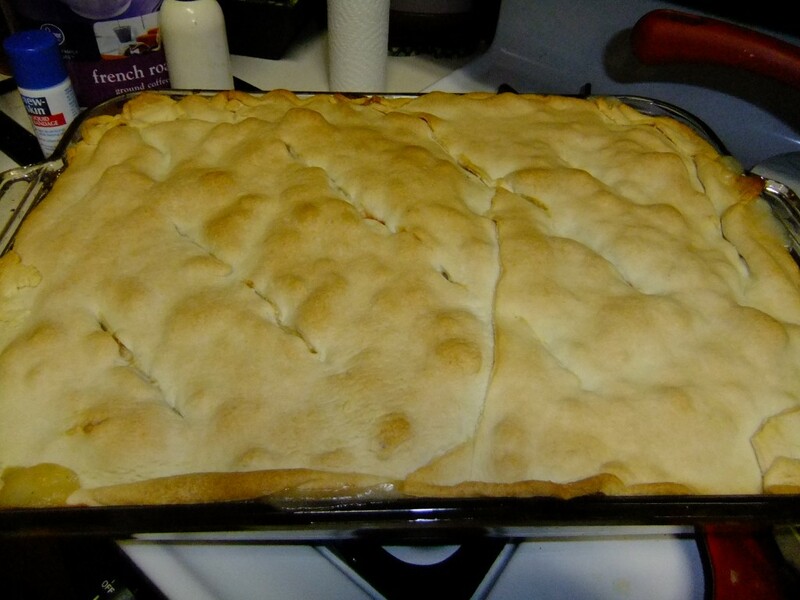 As always I have to double the recipes to feed my big family, so my pot pie isn’t your classic circle pie, but it tastes just the same! This chicken pot pie recipe isn’t too difficult, just takes a little patience. So if you’re in a hurry for dinner, you might want to choose something else, but if you have the time to cook then this is sure to be a hit! Today is Veteran’s Day, a day where we honor and thank all of the men and women who have fought for our country. 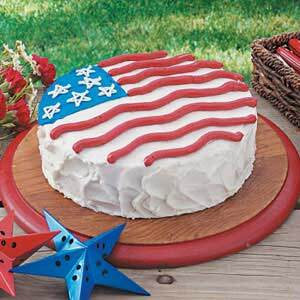 So in honor of today, I thought this patriotic Veteran’s day cake would be appropriate for our Friday Eats. Do you like shrimp? Or any kind of sea food? 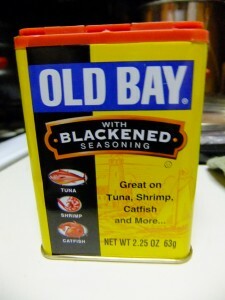 Then you need to try cooking with Old Bay Blackened Seasoning! The past few times I’ve gone to O’Charley’s I’ve had their Shrimp salad with blackened shrimp and I love it! So I decided to make it at home. 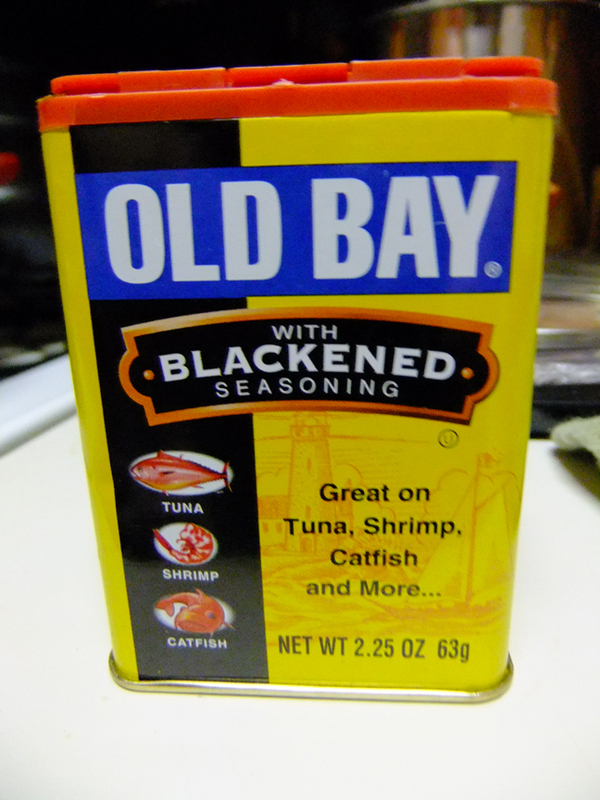 I’m not sure what they used on their shrimp, but I decided to use Old Bay with Blackened seasoning, which is great for all types of seafood. O’Charley’s version of the salad has fruits and nuts, which not all of my family likes, so I made the salad and fettuccine pasta with alfredo sauce as well, so everyone would be happy. All three of these recipes are super easy to make. Even when making multiple dishes at once, these recipes are very simple. 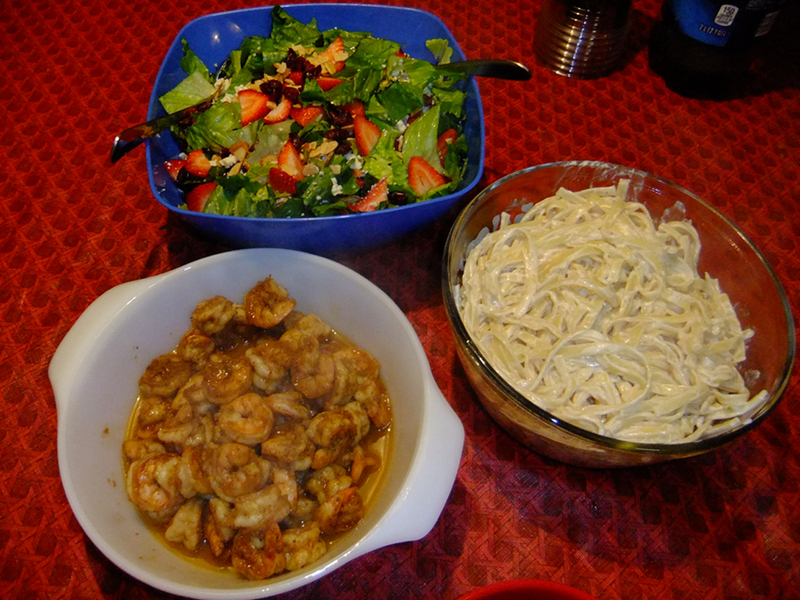 I originally planned to cook the shrimp on skewers out on the bar-b-q, but it was pouring when I started to cook. So I decided to use this version instead. Delicious! This veggie(fied) meatloaf was originally a recipe for healthy, low cost doggie food loaf posted by Mashanda Lane, the mother of Caiden Lane. I like it so much I sometimes add a bit more flavoring and eat it when they do! The recipe was so good I wanted to share it with all of you, as well as share this story of Caiden Lane. Want to put a new twist on a pasta recipe? 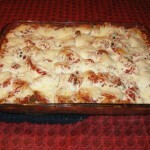 Try my version of Pizza Pasta! A few weeks ago I went out to eat at O’Charley’s and tried their pizza pasta. It was delicious. And because I love to cook I decided to make it at home for my family. While their recipe was very good, I decided to change it a little and it made it even better! 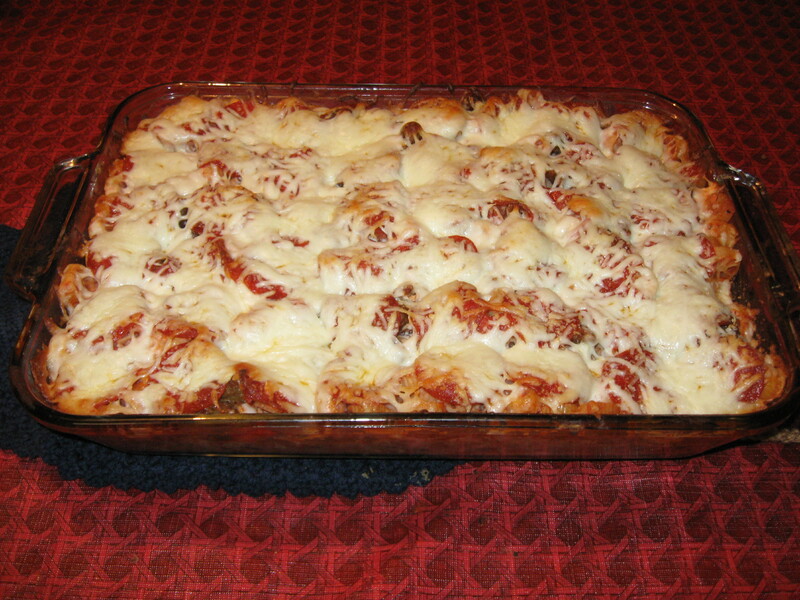 This recipe is fairly simple and very filling! I make one pan and it’s enough to feed my family of 6 and there’s plenty of left overs for the next day for lunch. My mom makes awesome sauce. So when we plan ahead to make this for dinner we usually use her sauce. But I’ve used store bought sauce and it still comes out great. You can always pick a sauce with different flavors to make it even better!